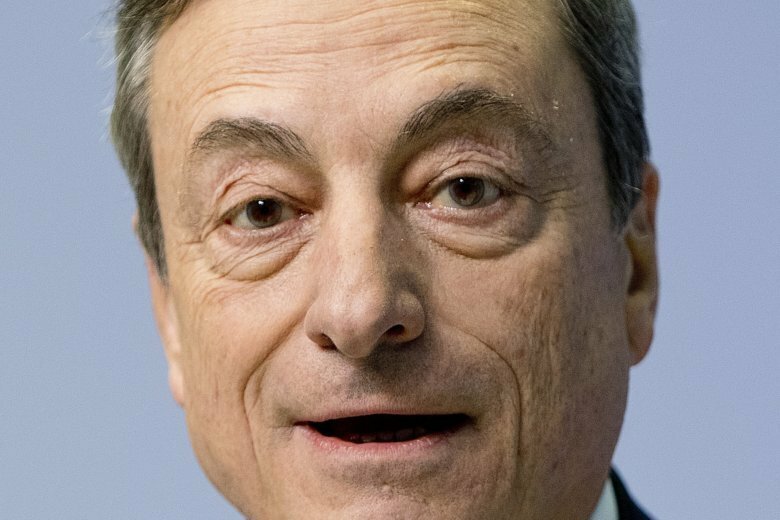 FRANKFURT, Germany (AP) — Top officials at the European Central Bank expressed concern at their last rate-setting meeting about higher government borrowing costs for Italy but saw little evidence that the debt troubles were spreading to other eurozone countries. The officials were concerned bigger deficits in indebted countries could hurt market confidence. Italy has the second highest debt level in the eurozone, at 132 percent of GDP. The officials reiterated their stance that they saw an “on-going, broad-based recovery” and that they would end their bond purchase stimulus at year end.